Not Just a game is the new single from the Lain, Voal House group Never2Loud. 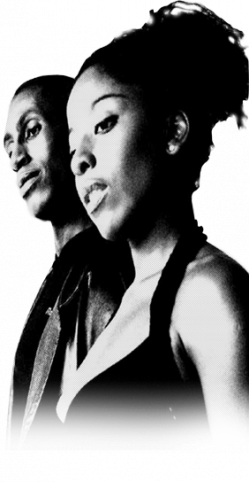 The combination of James Allan and Debora first appeared in 2003 representing the Band 2Unlimited to promote the remixed single No Limits 2.3.This hit the charts. This is the first single from the pair under their own names. They have a high powered, high octaine show with energy and driving dance music. This first new track is dedicated to Debora's Uncle , The brazilian football player and nominated best player of 20 century Pelé.